You know what time it is! Yes, another monthly update. In April me and my business partners bought a second apartment, which is already generating us extra interests. Interests received from private P2P in April 2017 = 7,77€. No withdrawals nor deposists were made to/from the private accounts at April. Earned a total of 75,73€ in April with my private and company’s accounts. In March me and my fellow business partners bought one more apartment, which is located at the capital of Estonia, Tallinn. As the month has passed, we already have a tenant in and is paying rent. 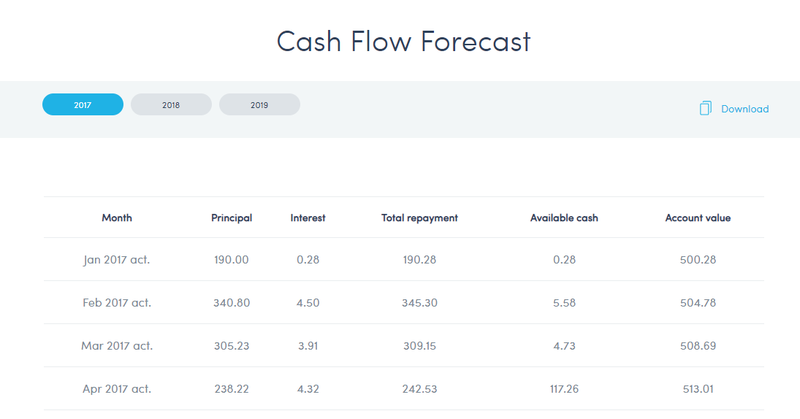 Our plan is to let it generate rent revenue and later in the future sell it. I will be posting a longer article about the apartment soon. So far my 3600€ investment in the property #2 is generating me a total of 27,40€ income per month. Also, when we sell the apartment in the future, I will be receiving my percentage from the sale. So that’s a big bonus, because the property prices are always continuously climbing. In March, I invested an extra 1500 euros to my Omaraha account and now I am waiting pantienly on receiving extra interests. 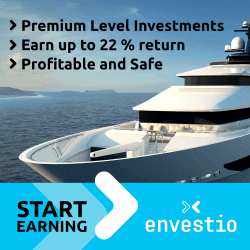 The money has been steadily going out and by the end of April, I had over 2330 euros invested. Portfolio balance 2339,18€, but still over 160 euros on the account, waiting to be invested, which means more interests in the future! 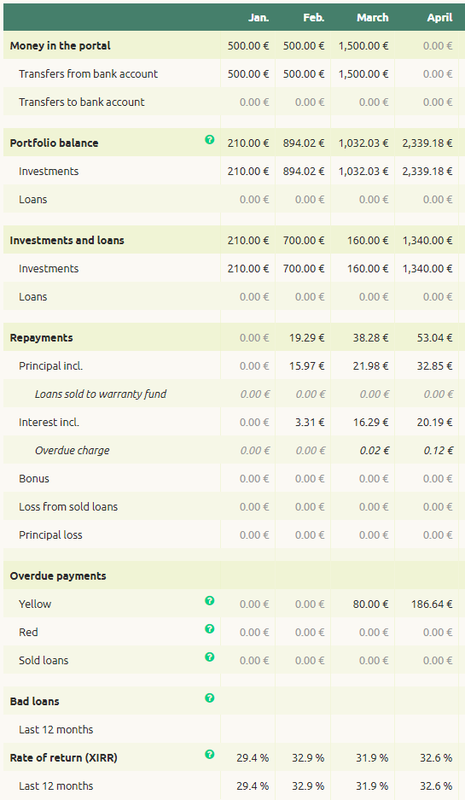 Loans went out pretty quickly and that sweet 500€ is generating me more passive income! This concludes the Portfolio update of April!